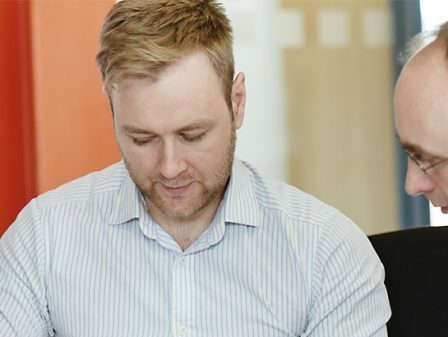 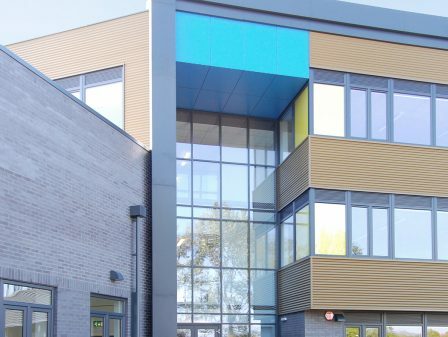 Responding to a competition invitation to design and build a 3 form entry primary school near a prominent UK City Centre, we partnered with Interserve Construction to provide an innovative and tailored design solution. 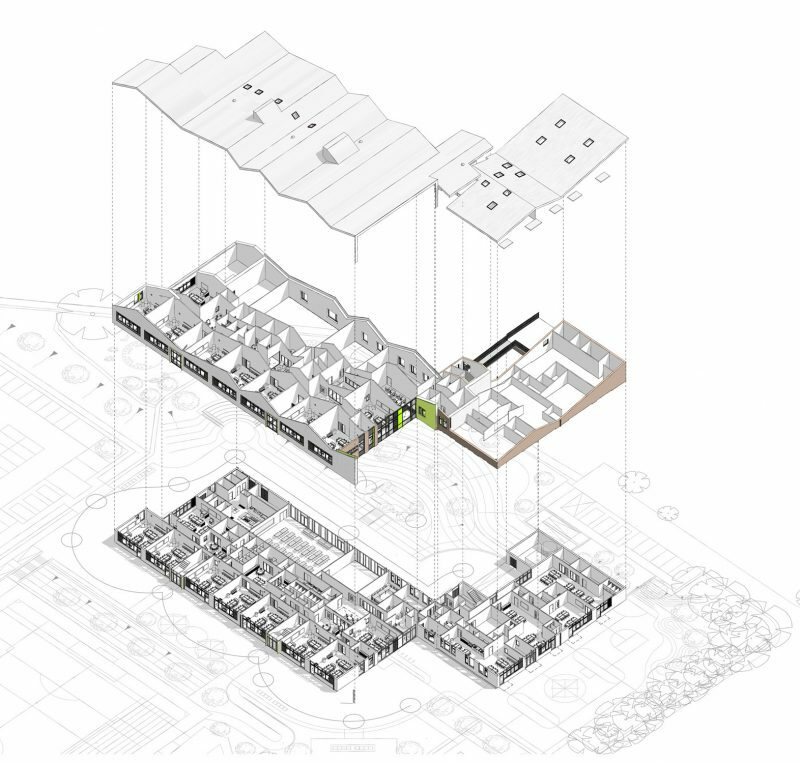 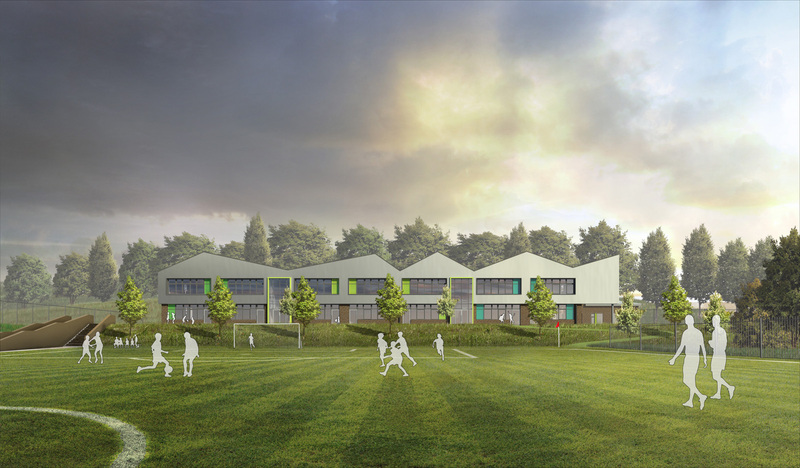 The brief required a bespoke approach to primary school design responding to the site specific and demographic factors of the area. 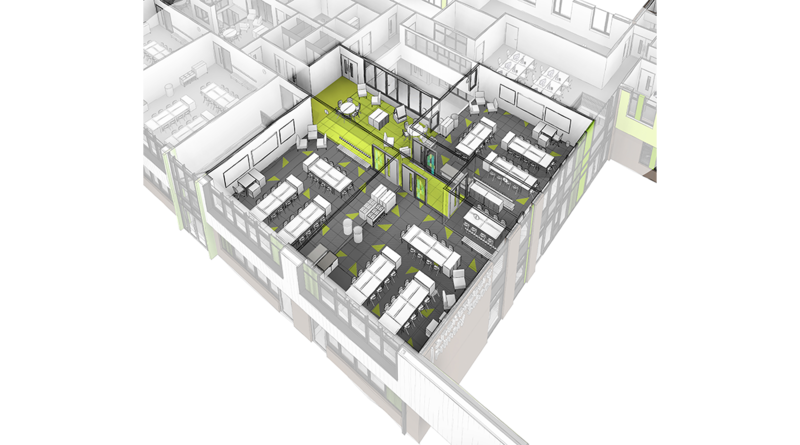 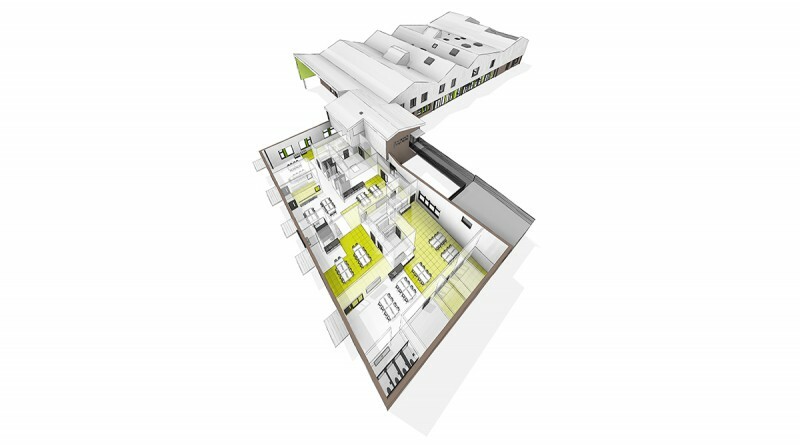 With a strong emphasis on community integration and ‘break out’ teaching spaces the design focused on creating year group clusters of 3 classrooms, each with a breakout area and small group teaching space. 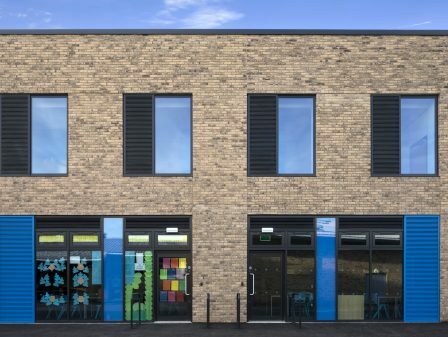 The design also features a strong welcoming entrance linked to a dedicated community space to encourage parents and the community interaction with the school. 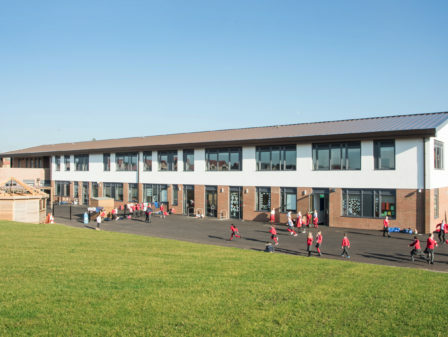 The classrooms were all designed to maximise the use of natural light and provided views out across the school playing fields towards the City Centre. 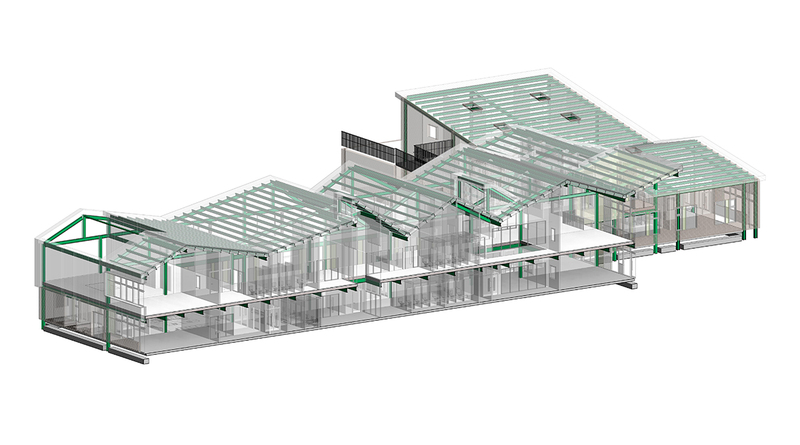 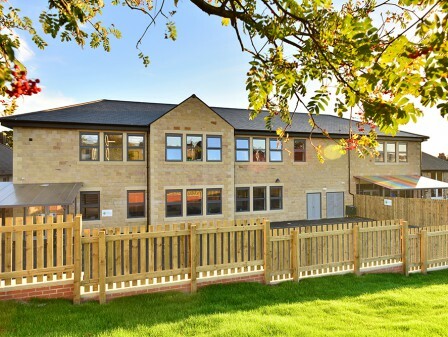 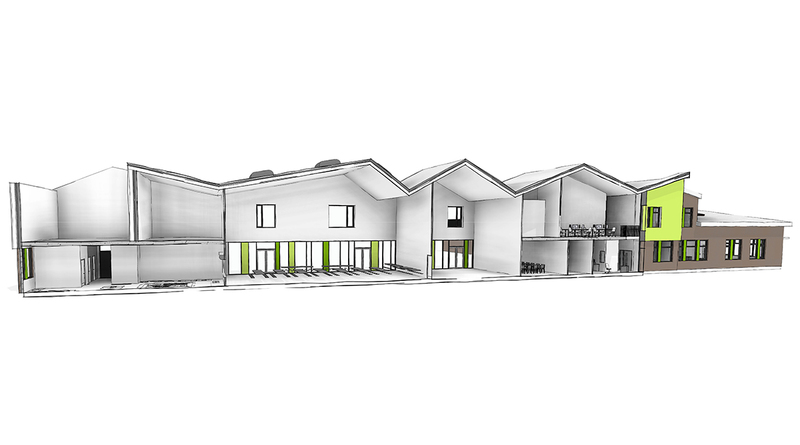 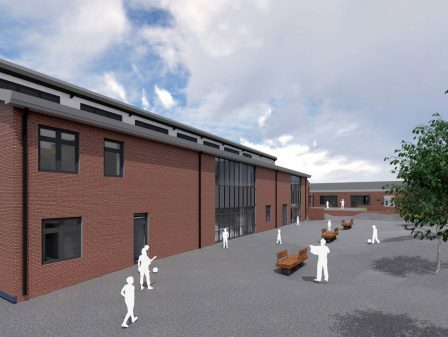 The design solution features a Nursery and Early Years facility which was linked to the school. 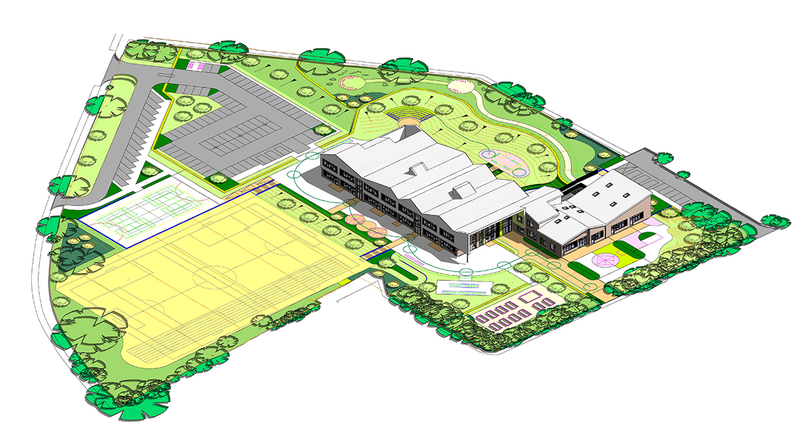 Externally the proposals included a staff parking area with on site pick-up and drop-off facility together with a sports pitch and outdoor play/teaching areas including an amphitheatre, outdoor dining space and a community allotment garden.